Newts, diving beetles, shrimp – a project in Inverness has found that the city’s drainage systems are home to a surprising array of aquatic wildlife. 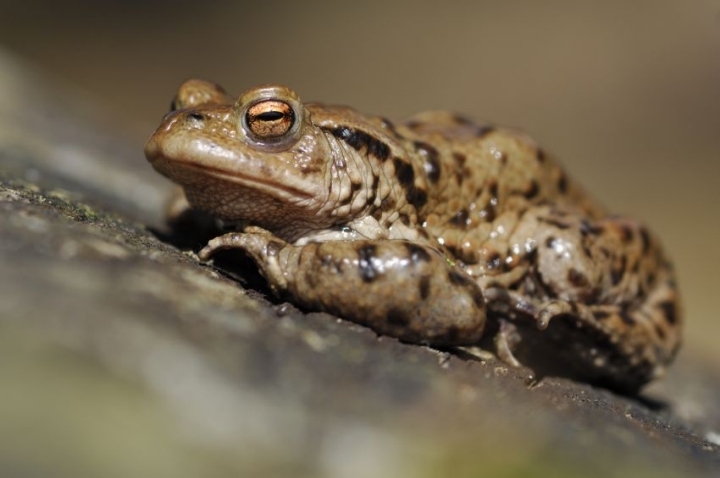 The year-long study, funded by SNH and the Highland Council, builds on previous work which found amphibians living in 8 out of the 12 surveyed Sustainable Urban Drainage Systems (SuDS). SuDS are a natural approach to managing drainage in and around developments. They work by slowing and holding back the water that runs off from a site, allowing time for natural processes to break down pollutants. 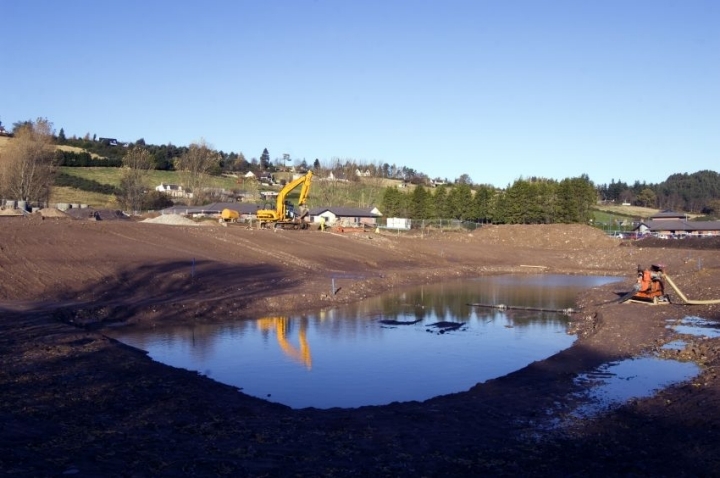 Since 2011 developers have been required to produce a combination of ponds, wetland areas, detention basins, permeable pavements or swales, instead of the previously traditional underground systems. The project is managed by graduate intern Marcia Rae, who set out to locate all of the SuDS within Inverness. Marcia has now identified a further 28 SuDS bringing the total surveyed to 40. 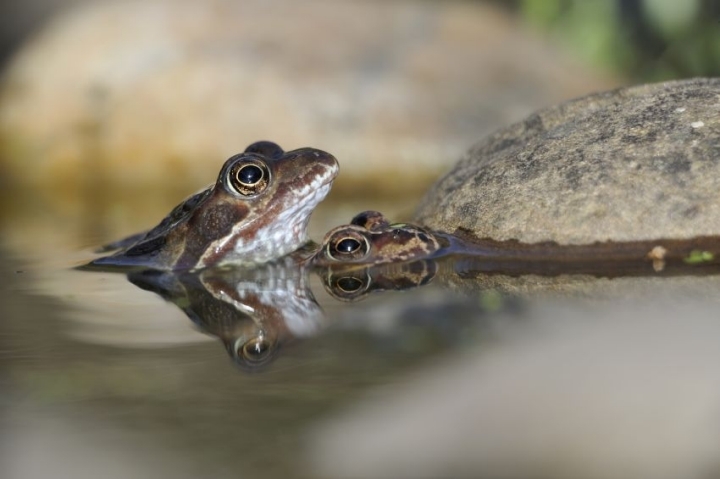 The common frog was found breeding at 28 of the sites and the common toad was breeding at 10. 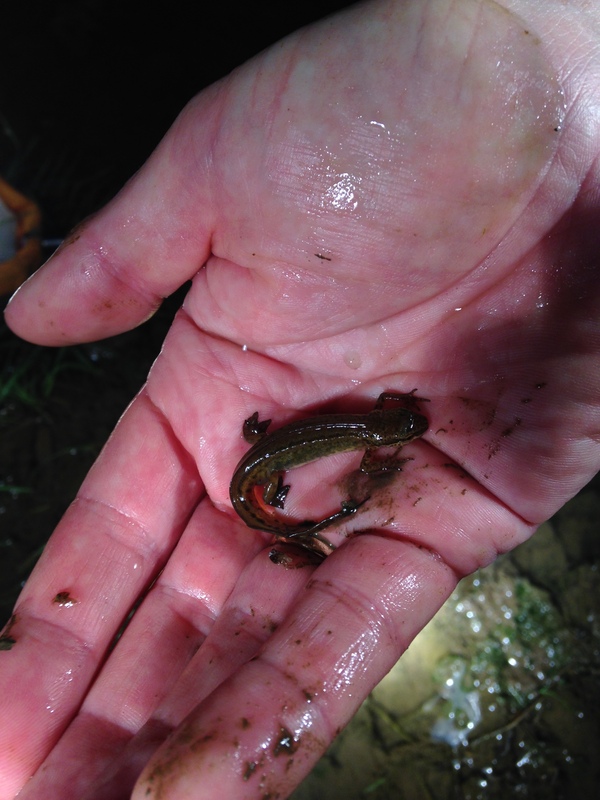 The previous study found a single breeding pair of palmate newts at one pond, however, this year they’ve been found at 17 sites. 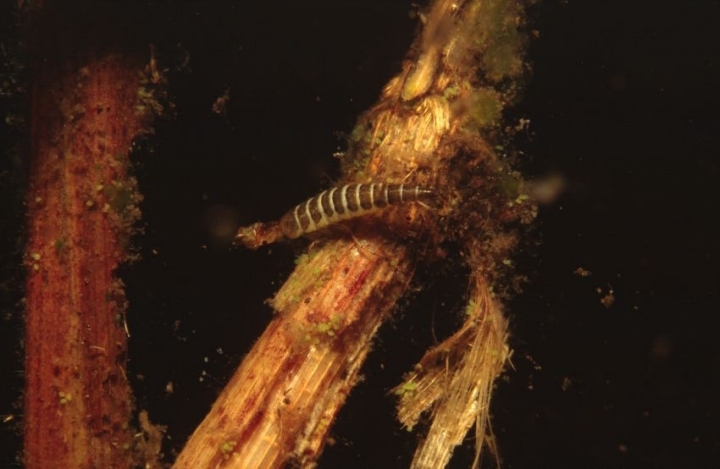 Whilst exploring Inverness’ SuDS Marcia has also discovered freshwater shrimp, mayfly larvae, water boatmen, damselfly larvae, dragonfly larvae and great diving beetles. 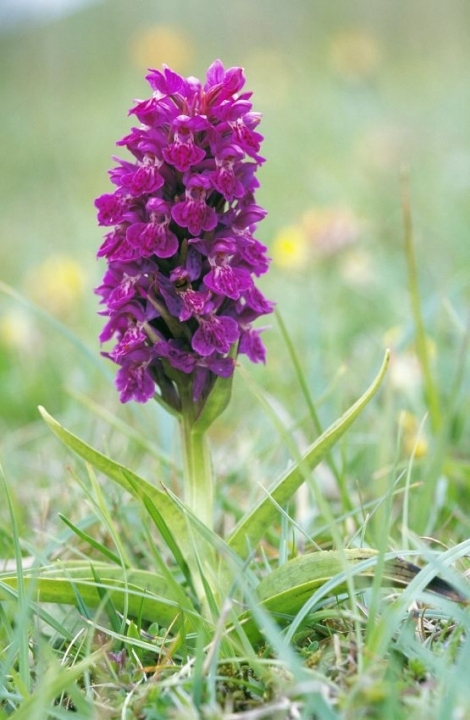 Plants she’s found include watercress and brooklime, and non-aquatic flowers such as the northern marsh orchid. The sites will continue to be assessed and a Habitat Network Map will be created. 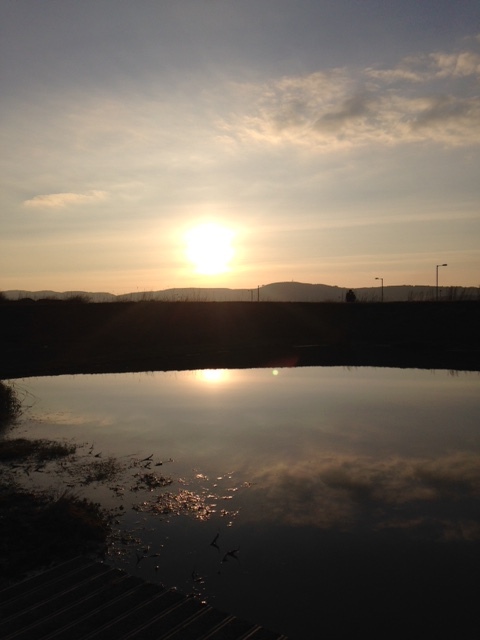 The map will be used to identify how future developments can ensure greater connectivity between the ponds, to encourage amphibian movement between sites. DNA samples have been collected from frogs. It is hoped that SuDS may show lower genetic diversity than natural ponds but higher diversity than other urban ponds, which are generally isolated. This could indicate that SuDS increase the health of frog populations by allowing increased movement between ponds and increasing genetic diversity. Although SuDS are a requirement in new developments, Marcia believes there is still little awareness or understanding of the systems amongst the public, and that more could be made of them. She says: “The project was launched at a SuDS pond in a public park. More than 100 people of all ages took part in the day, pond dipping, learning about the project and the habitat, and marvelling at the creatures found in the pond. “Although SuDS have the potential to be of high amenity value, this is seldom the case and some sites hold a high volume of litter. Whilst this appears to be of little concern to the amphibians, it is a barrier to the ponds being seen as desirable and useful features in the community. The project also hopes to address this. 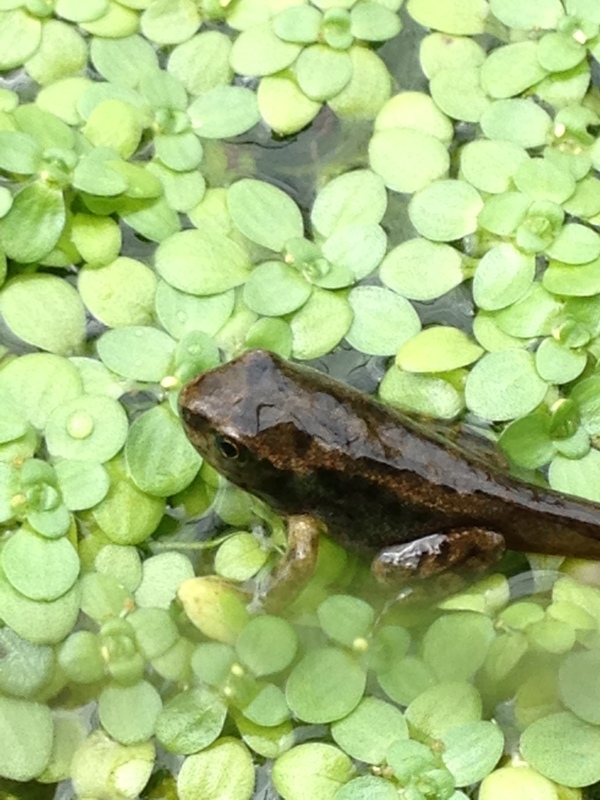 This entry was posted in biodiversity, climate change, Flowers, Projects, Uncategorized and tagged amphibians, biodiversity, common frog, common toad, Highland, Inverness, nature, newts, northern marsh orchid, palmate newt, Scotland, Scottish Natural Heritage, SNH, SuDS, Sustainable urban drainage systems, Wildlife. Bookmark the permalink.